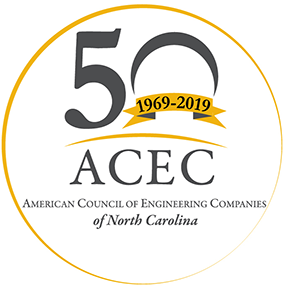 This one and a half day workshop brings together those involved in preconstruction activities to hear how the NCDOT is moving towards efficient project delivery and facing the obstacles. The workshop provides opportunities for face-to-face discussions with unit personnel and peers. A formal agenda will be coming soon and will be added to the registration link. $125 Per Person. Credit Card payment only is accepted for online registration.